Ace your surfing, skateboarding and snowboarding skills! It's an innovative trainer that lets you perfect your moves at home. 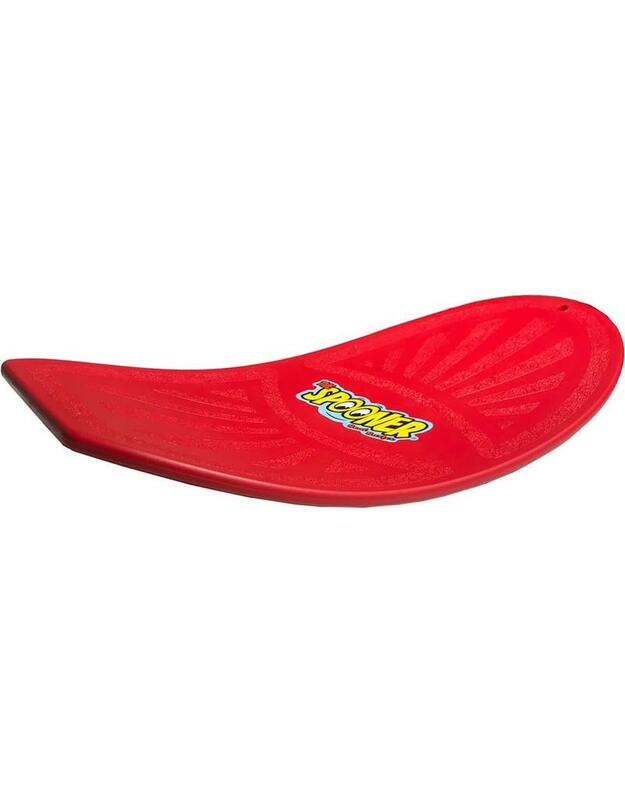 Helps to develop balance, coordination, and totally rad motor skills. For younger kids, for use indoors. Practically indestructible and made in USA.